This post is sponsored by Kohl's and Latina Bloggers Connect. As always, all opinions are my own. 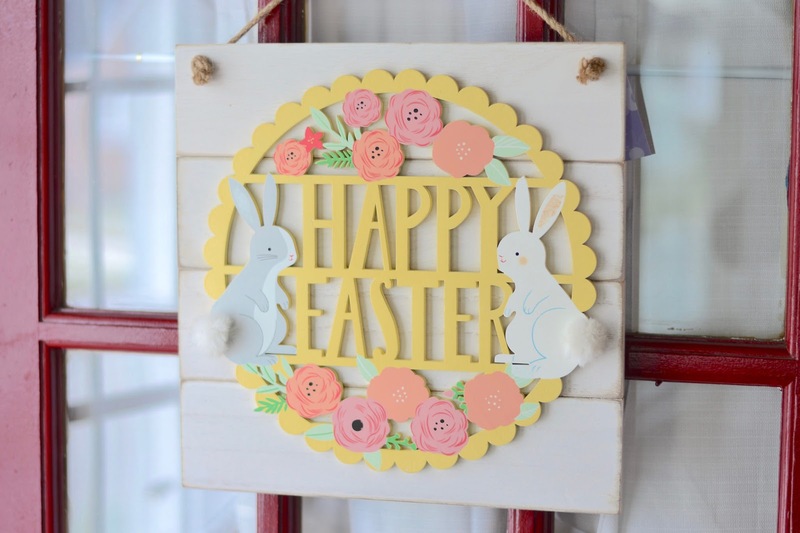 Whether you celebrate Easter or not, I believe it's safe to say that redecorating our homes for a new season or holiday feels like a breath of fresh air. And now that I have kids I love love love (as you guys have seen on my Instagram) to decorate my home for pretty much every single holiday. I love sharing ideas on home decor with you guys and I see that you guys truly enjoy seeing bits and pieces of my home. 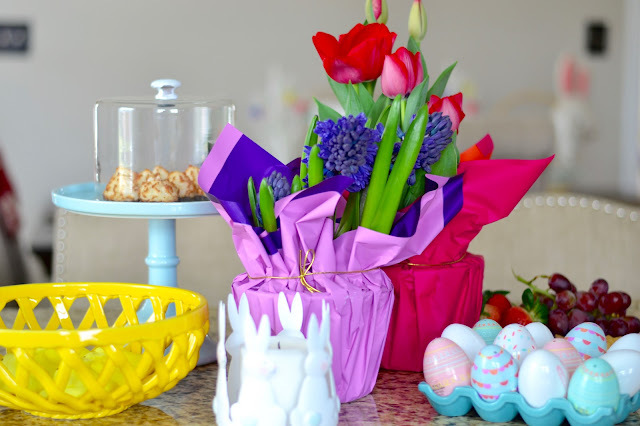 I promise I will be doing a home tour as soon as I feel like the house is ready:) For today's post, I teamed up with Kohl's to share how I get ready for Easter, as I welcome my family into my home to celebrate las pascuas this Sunday. I was able to find some super chic and affordable pieces for my kitchen and home at Kohl's. 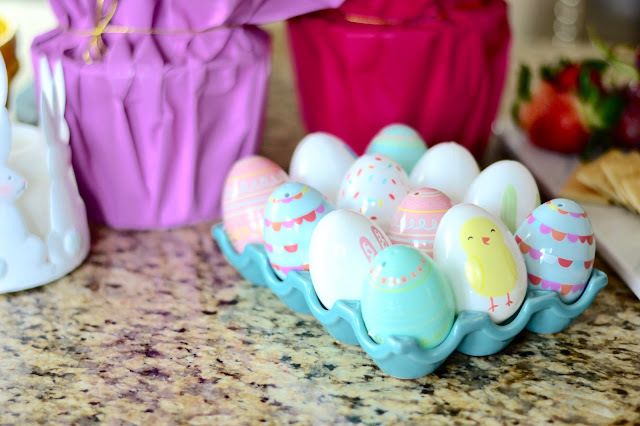 I didn't want to get things that were too Easter-y so that I can reuse the items through the season. 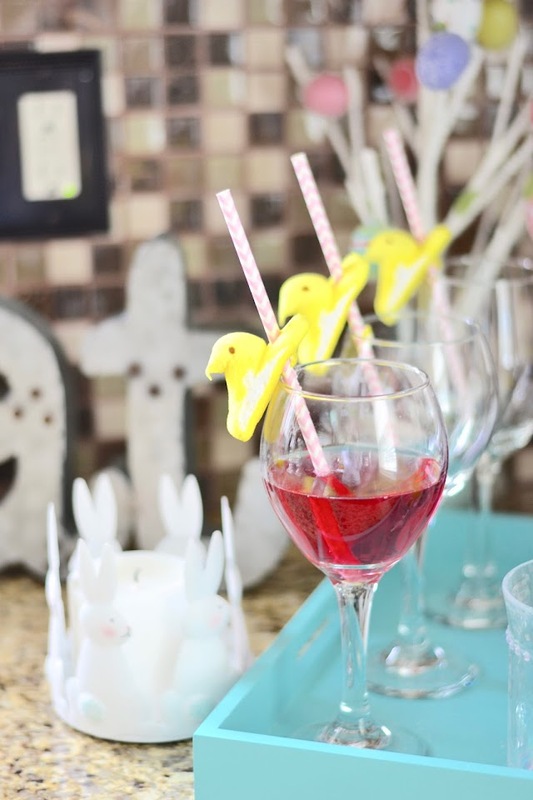 I even created a super cute cocktail style with PEEPS! I love the variety of spring colors I found and was in love with the Food Network kitchen collection. 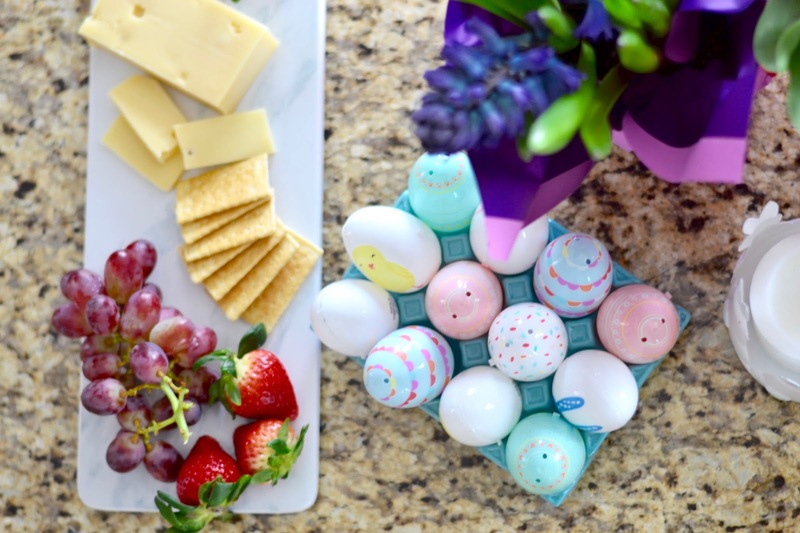 I had to get this marble cheese platter and this serving tray. I love the colors and I love that Kohl's is up to date with what's trending... aka marble everything! I knew I wanted to have a set up for the cheese and fruit as well as another station for drinks. I loved the serving tray so much, the turquoise really added some funk to the decor. 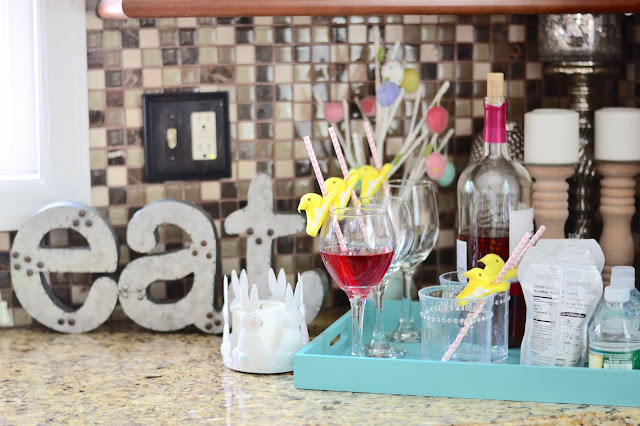 Having the drinks station makes it easy for our guests to serve themselves with ease and confianza. And of course, I could do Easter decor without adding some Peeps to the mix. 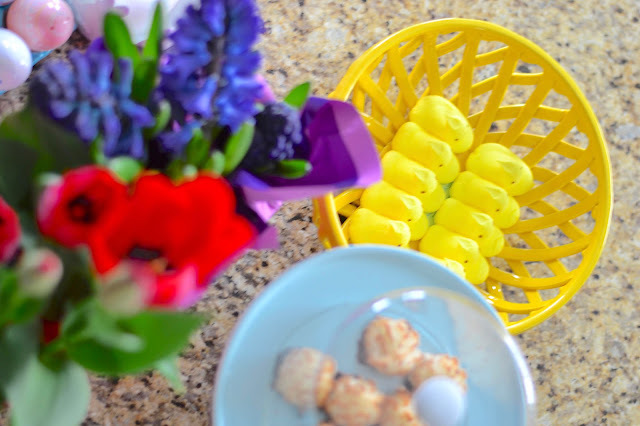 I can't wait to finish up the kids' Easter baskets and to show you what I came up with. If you are thinking of redecorating your home this spring and summer seasons, I definitely recommend heading over to Kohl's. I am going back for some outdoor items that I loved! Hope you enjoyed this home decor post, there will more coming soon as well as videos.